Why Choose Smart Start in New York? Smart Start is a certified and preferred Ignition Interlock Device (IID) provider for the State of New York. 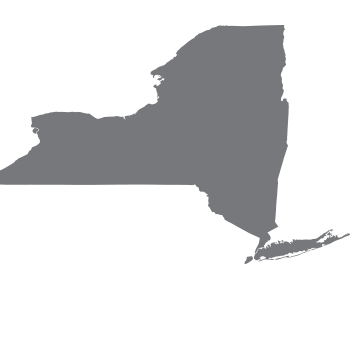 We comply with all New York requirements and have the same standards and services across the Tri-State area. No matter where you live and work in New York, New Jersey, or Connecticut, you can have the best service and solution for your Ignition Interlock Device (IID) needs. How do I get my license back in New York?